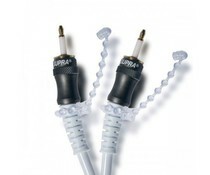 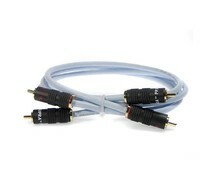 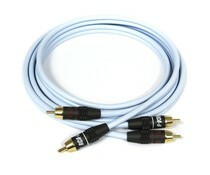 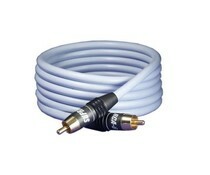 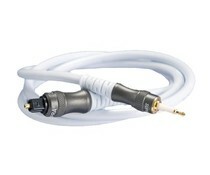 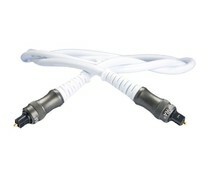 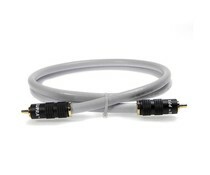 Supra Dual is a simple figure-eight style cable comprising two separate indidividually shielded tin-plated OFC conductors. 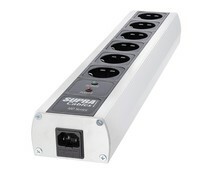 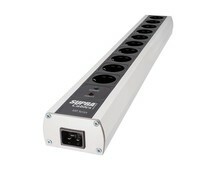 Supra mains distribution block consisting of six EU sockets conforming to European Standards. 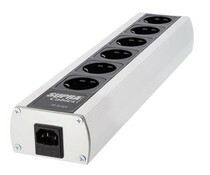 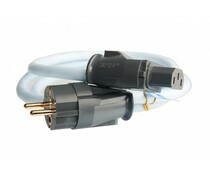 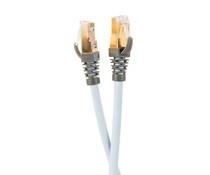 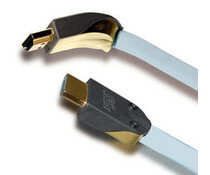 Input connector is a 10 ampere male chassis connector according to the international standard IEC-320. 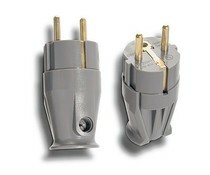 Including NIF filter.